References to iOS 12, Apple's next iteration of its mobile operating system, have surfaced in development testing reports for WebKit, with the appearance strongly suggesting Apple will be bringing the next major iOS release to the iPhone 5s as the oldest supported iPhone model. Listings in the bug-reporting section of the open source Webkit project page, discussing API tests for the software, includes a report from one developer in January showing an implementation of the testing suite could be run using Python. The report, spotted by MacGeneration, specifically mentions iOS 12 in multiple sections, as well as the iPhone 5s, including the confirmation "iPhone 5s running iOS 12." 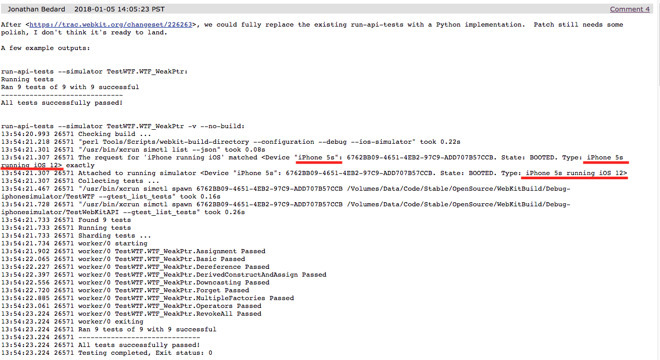 Rather than an unreleased version of the operating system running on an actual iPhone 5s, the start of the report indicates this to be API tests running in a simulator, mimicking the iPhone 5s in software. If genuine, this would indicate both that iOS 12 is being used in testing of important software, like Safari. 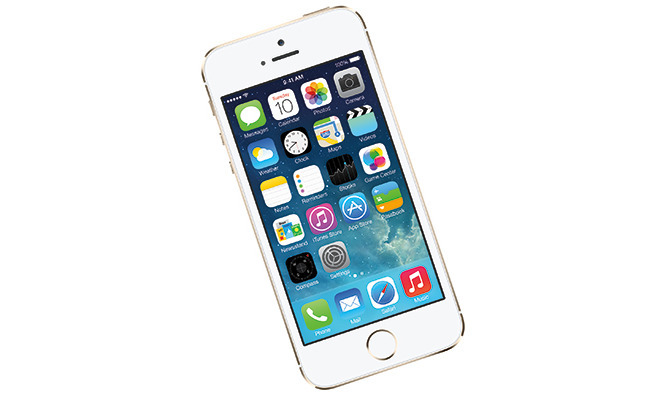 It would also make this a sign that iPhone 5s users could still be able to use the next iteration of iOS. According to Apple's support pages, iOS 11 is compatible with the iPhone 5s, iPhone SE, and newer models. Support for the iPhone 5c and iPhone 5 wasn't included in last year's major release. Even so, it is entirely possible for iPhone 5s support to be enabled for development and testing purposes, but not offered in the public release of iOS 12 when it ships later this year. References in one area are not a guarantee that Apple will definitely support specific hardware versions at a later time. Due to open source software being visible to the public, WebKit is one of the more difficult areas for Apple to keep its future software plans out of view. Apple developers working on the Safari browser rendering engine and submitting code are advised to use macros to eliminate any leaks for future software, as indicated in another discussion about iOS 12 and macOS 10.14. The macros are meant to prevent the public project from being a source of software leaks, but evidently the "TBA macros" are not always used. Apple is expected to unveil iOS 12, along with milestone versions of its other operating systems and major updates to its other software, during the WWDC 2018 keynote address on June 4. An iPhone thank you letter: "Live Photo saved my grandmother's laugh"